Before traveling, you probably often ask yourself: what do I have to take or pack? On the net you’ll find lots of packing lists for all sorts of places and travel styles on travel blogs and we have also compiled our packing list for Southeast Asia. As beneficial and helpful as a packing list is, it can be so confusing at the same time. Because each one is individual and while one item on the packing list is a must for one person, it may just be ballast for the other. So you often have to pick out the most important points in the packing list for yourself. That’s why we’ve created a list for you today with 13 things that we think you should take with you for your trip. Many things you can easily get on the spot and you don’t need to lug around everything – especially in Southeast Asia. On the other hand, there are also things that many travelers have, even though they are just unnecessary. These are also listed below. Even if you travel with a credit card, you should still have some cash with you in case of an emergency. There are always travel situations where you need fast cash and where a credit card can’t help you or you can’t use it immediately. In most situations € 150 to € 200 (or US Dollars) should be enough. You can easily exchange this money anywhere in the world in an emergency. Speaking of money. Also, you should always have a replacement credit card with you if you loose your main credit card, if it gets stolen or blocked in the ATM. Everything is possible and until you get a new one from your bank, it can take a few days (especially to Southeast Asia). 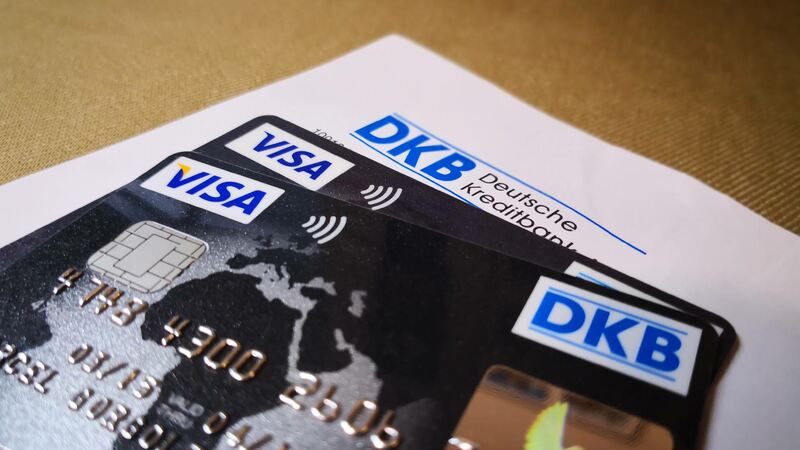 In the event of theft or misuse, it’s also very important that you have the contact details of your bank ready to block the card immediately. You can either take the emergency number on paper, save it to your smartphone or Google Drive. If you’re a bookworm, a Kindle is your best friend! Because there is nothing more unnecessary today than to carry around a pile of books in your luggage. The Kindle is thin, weighs just slightly over 160 grams and has room for hundreds of books. And even during your trip you can always download new books. The perfect technical all-rounder! Whether listening to music, booking tickets, as a navigation device, searching for the next travel destination, for online banking or for translating text and speech. Today the smartphone is surely more than just for making phone calls or chatting and is almost indispensable. Today’s smartphones can even make a laptop obsolete while traveling. Meanwhile, we already use our smartphone as a camera in case we don’t have our Canon compact camera with us. Our Huawei Mate Pro 10 does a great job in terms of photos and some of our blog pictures were even shot with it. When it comes to organizing, sorting and protecting your clothing from wrinkling, packing cubes are the right choice! So you always have order in your things and know immediately, where you find something. It’s not all messed up in your suitcase or backpack. We’ll never travel without packing cubes again. Even if the smartphone is often enough today, there are still travelers who don’t want to or can’t do it without their camera. Whether system, compact or DSLR camera, it should not be missed while traveling. We rely on our professional compact camera Canon G9 X. It takes great pictures, even in bad light. You will soon find a review of this camera on our blog. Your documents, especially the passport, are by far the most important things on the journey . Remember: Everything else you can almost always replace on the go, but not documents. You should always keep them safe. Because there is nothing worse than if you loose your passport, credit card or other important documents on your long-term travel/vacation or they get damaged. If you travel a lot, this will be noticeable on your passport. Believe us, our passports have already fallen apart after years of travel in Southeast Asia. There were also situations where they got wet and some of the stamps inside were blurred. So make sure to protect your documents with a document bag or with a passport cover. Sunblocker is expensive in Asia, because it’s imported and not made there on a large scale like in western countries. So if you don’t want to give up the sun protection, be sure to bring a tube of sunblocker. Pay attention however to the size in your hand luggage. If you forget it anyway, you can by the way use coconut oil, which should supposedly be an alternative. Whether that’s right and whether it really absorbs the UV radiation just as well, we can not say. But in any case, it’s extremely cheap in Thailand etc. compared to suncream. A powerbank, no matter in which size and power, is extremely helpful for many technical devices. Because if, for example, you forget to charge your smartphone or if the battery just becomes empty on a long journey, you can simply reload it on the go. With most powerbanks you can charge your smartphone at least once full, with some stronger ones even several times. Make sure that the power bank does not exceed the energy content of 100 Wh, because you will have trouble with your carry-on (and batteries are not allowed in your checked baggage anyway). Otherwise you will not be allowed to take them with you. 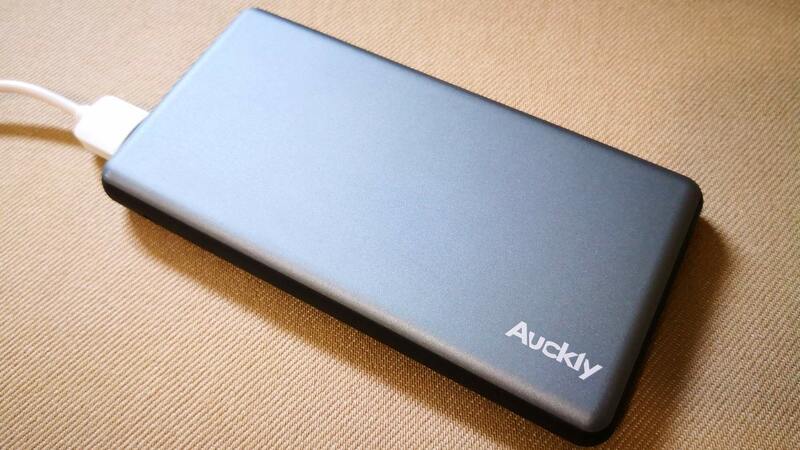 In our opinion, a power bank with 10000 mAh is enough for short trips and for just one device. We recommend you a power bank which also supports fast charging – the usually higher price is worthwhile. If you want it more compact and really only need some power for an emergency, then a smaller power bank with only 5000 mAh is enough. You don’t believe how much plastic exists in the countries of Southeast Asia (but not only there). If you go to the supermarket or 7-Eleven, you will get at least one plastic bag for the goods you buy. Therefore, it makes sense to take a cotton carry bag (also known as a jute bag) with you. It takes hardly any space. Also a metal straw and a bottle that you can use over and over again is a great option. Here the emphasis is on small! Many tourists take far too much and pack medicine that they usually don’t even need at home. Just for all different cases. But the truth is, you can find pharmacies everywhere in Southeast Asia, where medicine is cheap. Even in 7-Elevens, which are open 24 hours, you always get the bare minimum. Still, it’s important to have a small emergency travel pharmacy with the things you care about most. This should include pain/fever remedies, coal and diarrhea tablets, travel sickness and seasickness remedies etc. If you absolutely need certain (possibly prescription) medications (for example, allergy remedies) then you should pack a sufficient amount. You should always have your small first-aid kit in your hand luggage and not in your check-in luggage. On the one hand, the medicine must always be within your reach and on the other hand, it must not be stored too warm, which e.g. can happen if you leave your backpack or suitcase on the speedboat or in the bus. By the way, you will find information about insect and mosquito protection below. Even if you travel to warm, tropical countries, you need something like a thin jacket. 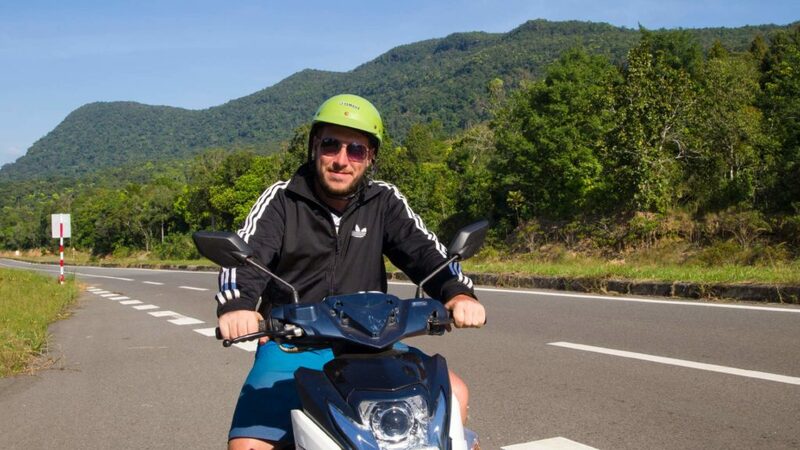 Traveling (especially in Southeast Asia) often creates situations where it can get cold: for example in buses with the air conditioning turned up, on the scooter on a cold evening or during a monsoon rain shower with lots of wind. Believe us, a cold comes faster than you think. In the monsoon season you might even want to get a thin rain jacket. We always have 1-2 replacement passport photos and passport copies with us. Well, you can easily make the copies and passport photos on the spot, but this hardly takes up any space and you don’t have to look for a possibility on site (which is perhaps even more expensive). Why do you need them? If you intend to apply for or renew a visa you will usually be asked for it. Example: If you spontaneously decide to stay in Thailand for more than 30 days and you want to renew the stamp, you need a passport photo + passport copy. Although you can do it in most immigration offices, it only takes time – sometimes the offices are packed and you need to save time. For a normal holiday, however, you rather don’t need these 2 things and can do without it. For a longer trip, we definitely recommend it. Absolutely unnecessary for the holidays. Most units without air conditioning have a mosquito net already installed and air-conditioned rooms don’t necessarily need one. A mosquito net takes up a lot of space and also some weight. Funny story: On our very first long-term trip through Southeast Asia, we each had a mosquito net with us. It got never unpacked and we took it back to Germany, completely unused. Opinions are often divided here, but in our opinion mosquito repellent is a can, but not a must. Because often you can get bug spray on-site in every supermarket, convenience store or in pharmacies. This is often even more effective than ours. If you really want to save space and weight, then leave the mosquito repellent at home and buy it locally. Also note these factors when it comes to mosquito protection. 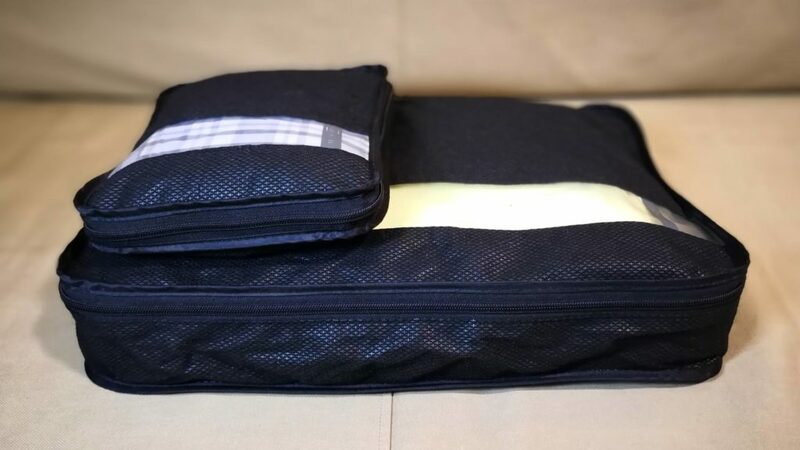 Even an overly-packed toiletry bag with all sorts of things is just unnecessary, takes up a lot of space and even weight (calculate everything together). Whether shampoo, shower gel, toothpaste, hair gel, deodorant, creams and so on: normally, the small try sizes for the first days are totally enough. You can always buy something locally. A good alternative are the tiny cosmetic bottles where you only fill as much as you need. I always do that when traveling to Southeast Asia so that I fill only toothpaste for 2-3 times of brushing teeth, rather than carrying a whole tube with me. On the spot I simply buy what I need. This also applies to shampoo, shower gel, hair gel etc. Of course, here it clearly comes down to which countries you visit. Inform yourself beforehand, instead of senselessly buying and accompanying such a power adapter. 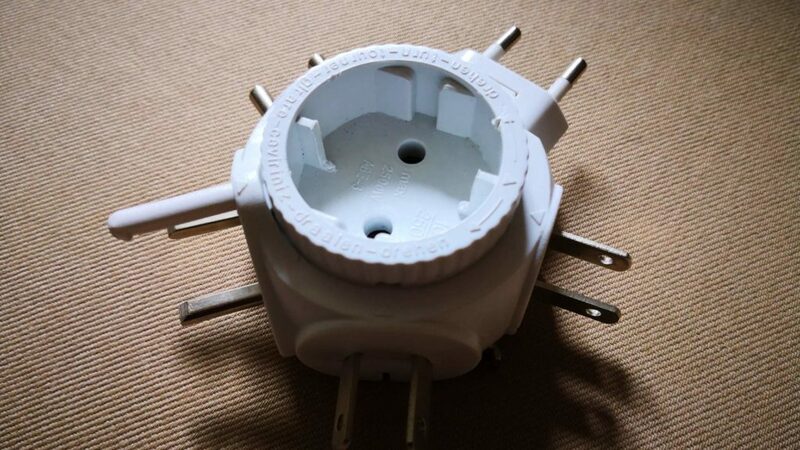 For example, in countries like Thailand, you don’t need it 99% because our western power plugs (European) will fit. This also applies to most hotels in Indonesia, Cambodia or Myanmar. Except in Malaysia such a power adapter is very useful and you should definitely have it with you. By the way, even if you forget it, it’s not the end of the world. In most countries you can get a power adapter in almost every convenience store or any other shop. Even any good mid-range hotel will give you this adapter for free (or for a small additional charge). Some people actually take their own towels with them on vacation. But why? You will get towels provided in every hotel. In better hotels there are even free bath towels, which you can exchange every day. But what we definitely recommend is a microfiber towel. It’s thin, light and dries super fast. Perfect for a long-term trip. An ID will hardly help you outside of Europe (or the United States etc.). So why take it along and maybe even risk losing it? Your passport is totally enough and the more you have to take care of it (see above). Replacement bikini, spare swimming trunks, a second pair of sunglasses or even another pair of flip flops, just in case? Nonsense! What should happen to your swimsuit? And even if, you can always buy something new on the spot if necessary. This generally applies to many things, because you don’t need everything in duplicate. What should never be missed in your luggage? What do you pack on each trip? Write us a comment, we are curious!